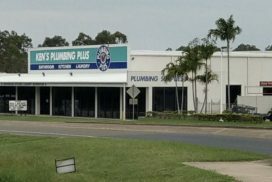 Supplying plumbing, bathroom, kitchen and laundry fittings throughout south-east and central Queensland for over 30 years. 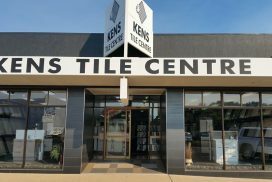 Visit our showrooms today in Maryborough, Bundaberg, Gladstone, Rockhampton South, Rockhampton North, Yeppoon and Emerald. 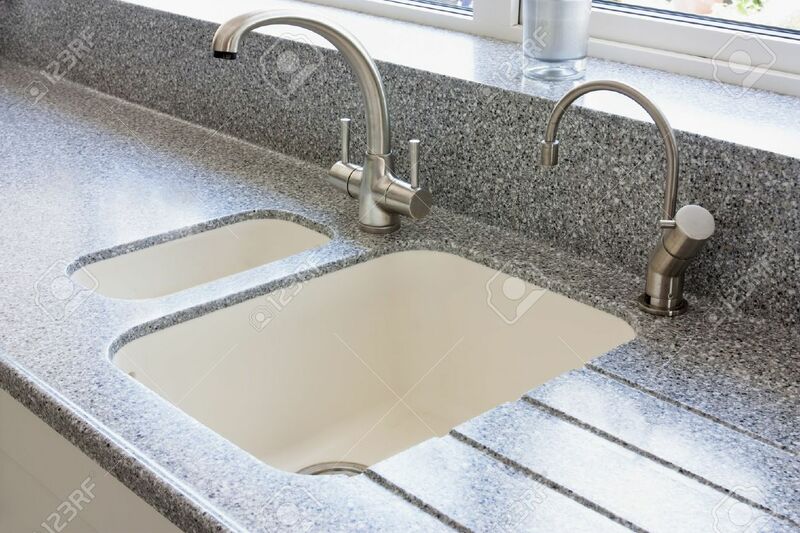 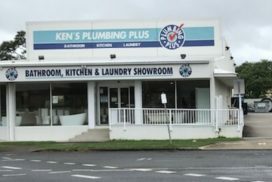 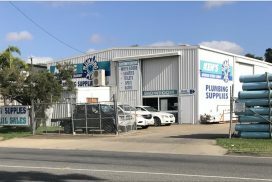 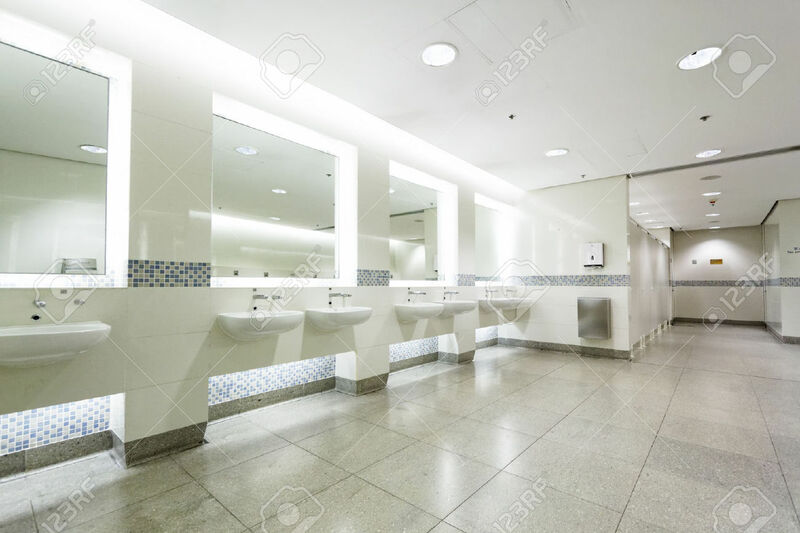 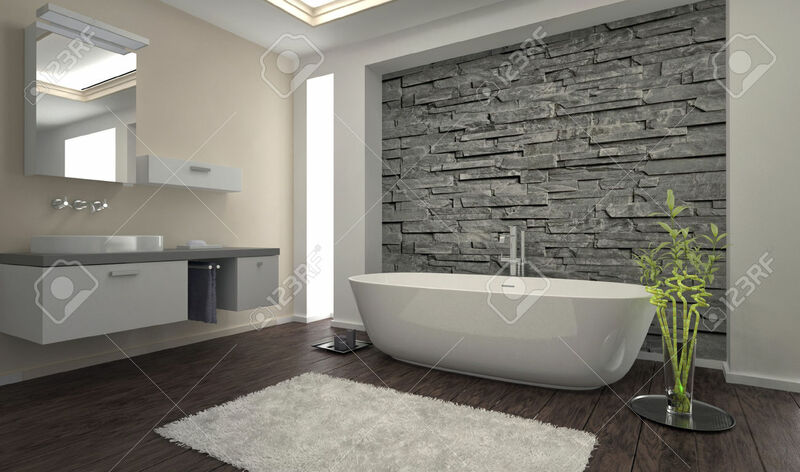 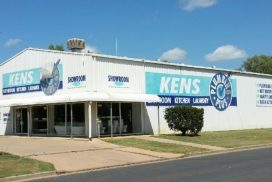 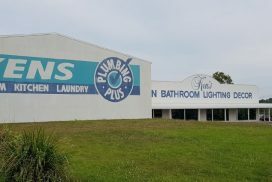 Kens Plumbing Plus has built a solid reputation as a leader in the plumbing supplies industry, supplying plumbing, bathroom, kitchen and laundry fittings throughout south-east and central Queensland for over 30 years. 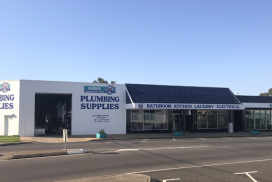 With the largest showrooms you can find in regional Queensland, all major brands such as Dorf, Caroma, Rheem, Ram are on display so drop in today and take a look around. 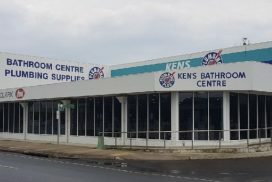 8 Locations, One Big Solution!